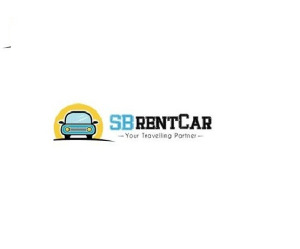 SB Rent Car Services is leading Car Rental Service provider in Penang, Malaysia. We ensure the best services with complete security and reliability. 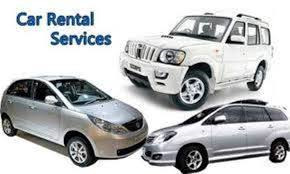 We offer Weekly, Daily, Long Drive, Long Term and Short Term Home Stay Services too in Penang. 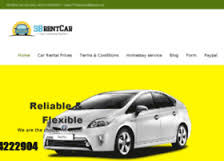 Call us simply at +6019-4222904 to hire car in Penang or from Penang Airport.